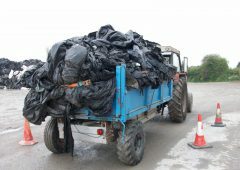 Eradicating BVD will be financially rewarding to cattle farmers, according to Ian McNiece, Managing Director of the Dungannon-based Countryside Services. 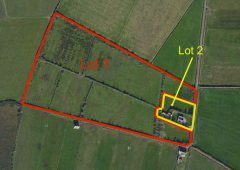 According to McNiece, the elimination of BVD has a potential pay back for farmers of £10 (€13.49) for every £1 (€1.35) spent on farm. 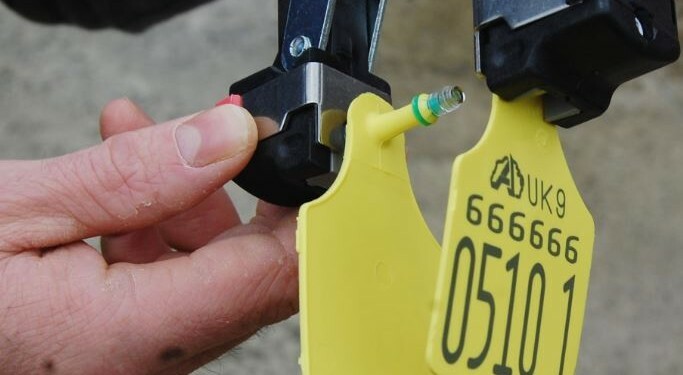 The company, Countryside Services has recently launched an initiative, BVD Free NI, designed to make it easier for farmers to comply with the new compulsory BVD testing requirements in Northern Ireland. 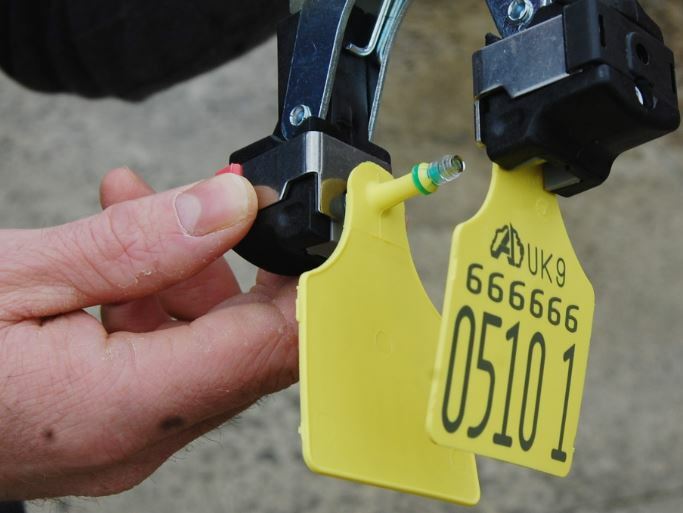 Up until this change in legislation the process of tagging new born calves was an established and simple process. 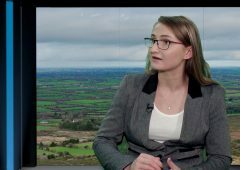 McNiece said that the new legislation will be a big change for many farmers, in what they have to do in terms of the actual tagging and who they have to deal with. 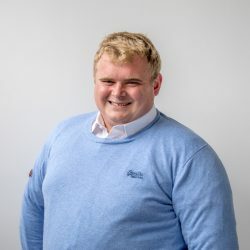 “Given our extensive experience during the voluntary phase of the programme and talking to farmers in the Republic of Ireland, Countryside has identified that there is a significant knowledge gap with farmers on what is involved in BVD tagging and testing,” said McNiece. 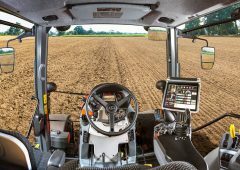 He added that the idea behind the initiative is to provide a province wide solution for farmers to purchase tags while also getting hands on with the new tags and tagger. 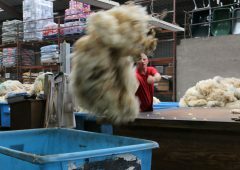 Help and support will also be available on the tagging process, delivery of the tissue sample to the labs and accessing the test results. 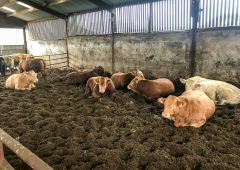 Under the BVD Free NI initiative, Countryside has brought together a partnership of vets, AI-service, UFU offices and a number of merchants to help farmers in relation to BVD testing. 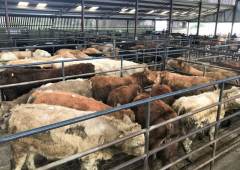 McNiece said that the BVD tags will be more expensive, as they include a lab testing fee and with the downward pressure of milk and beef prices, farmers need value for money. 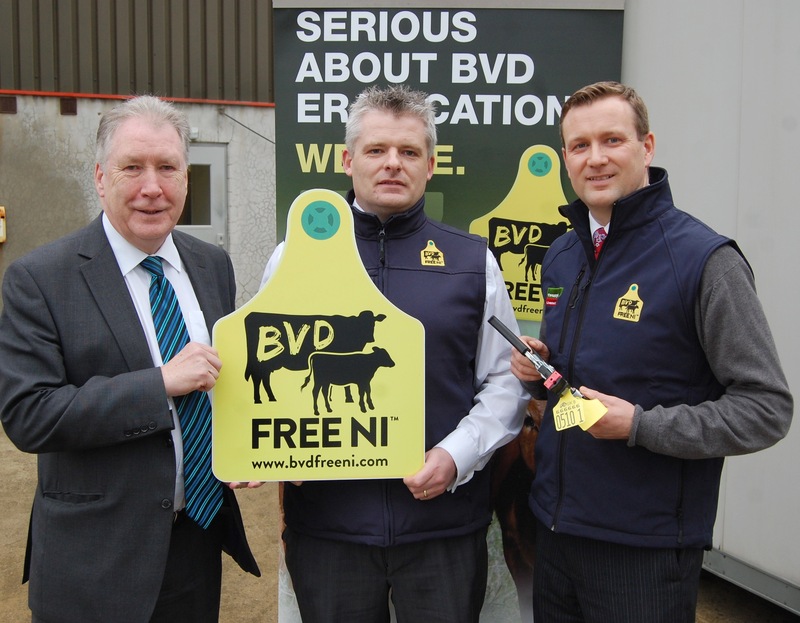 As a result, he said, that Countryside and its partners in the BVD Free NI campaign will be supplying the market with the leading German engineered Caisley tag which has a retention rate of over 99%. 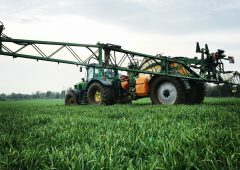 To find out more details on this initiative call the BVD Free Northern Ireland Hotline (028 8778 9770) or visit www.bvdfreeni.com.